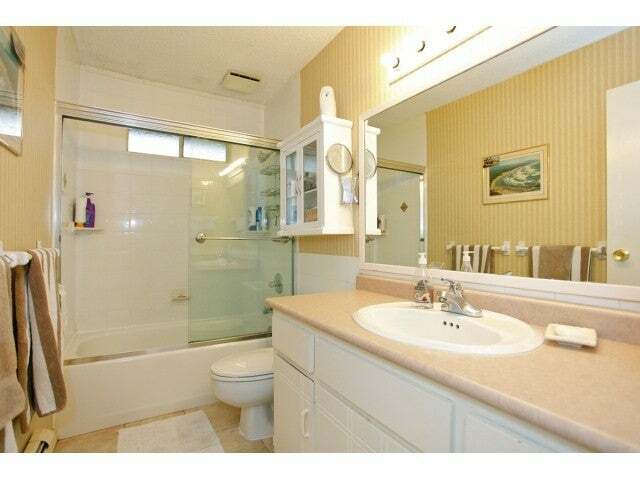 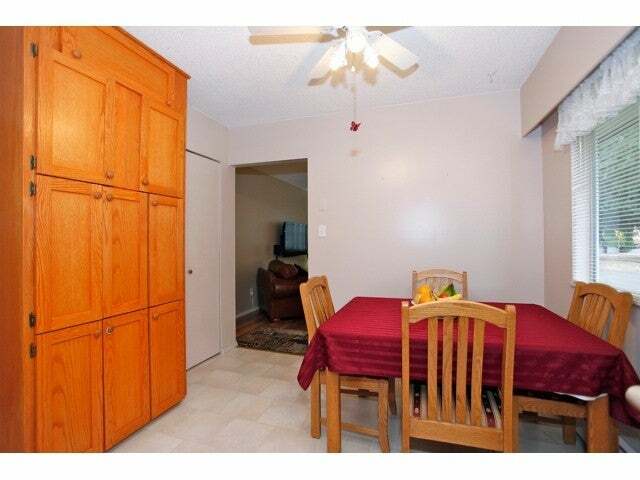 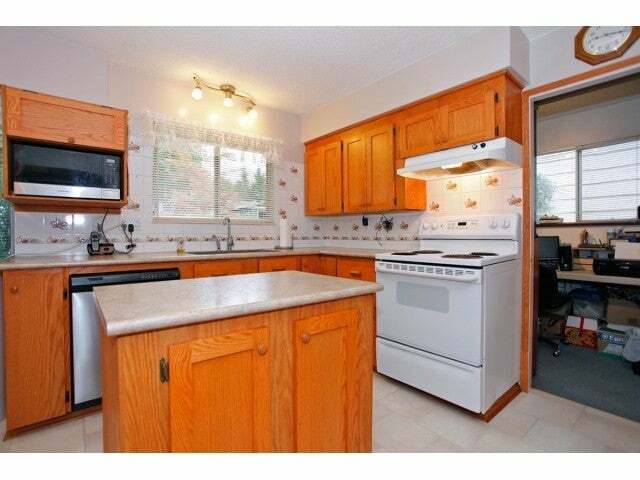 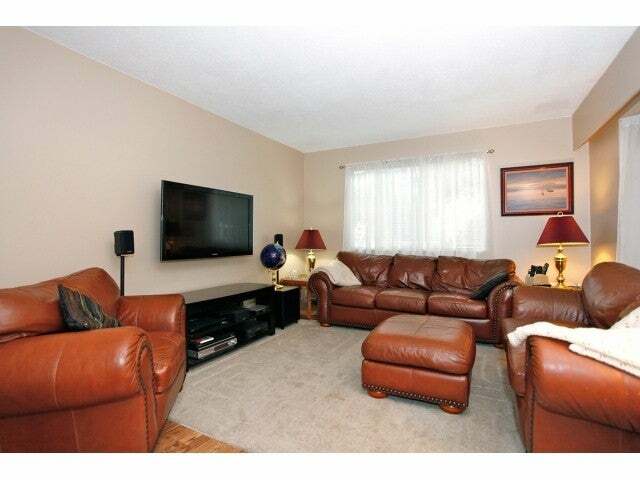 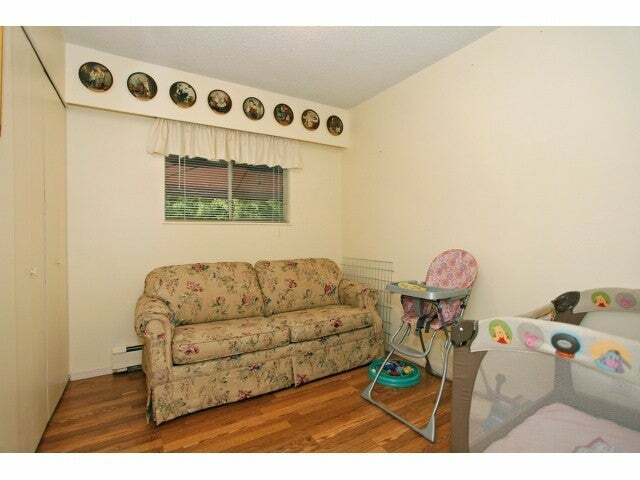 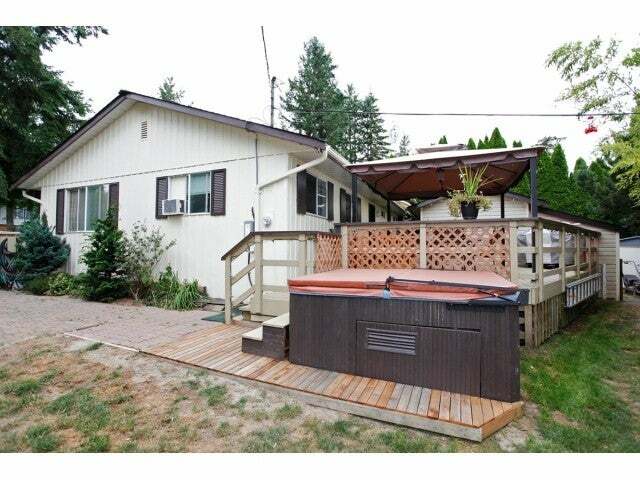 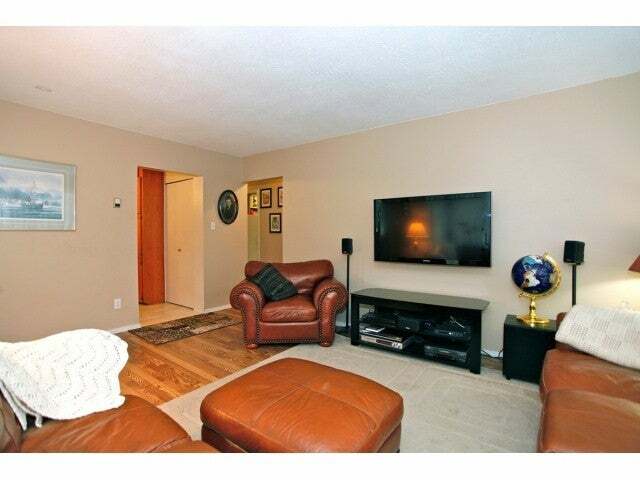 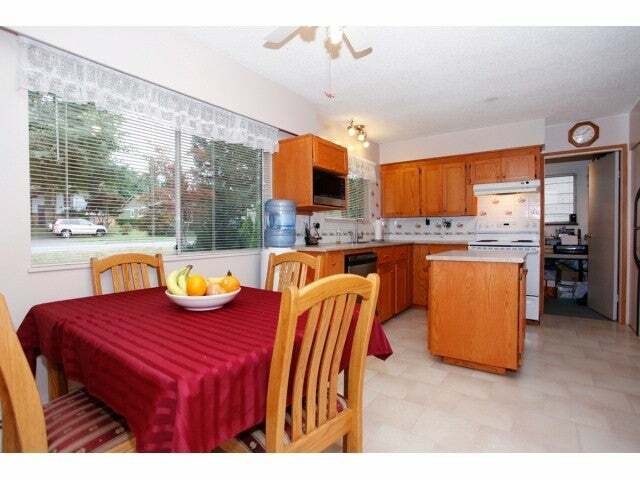 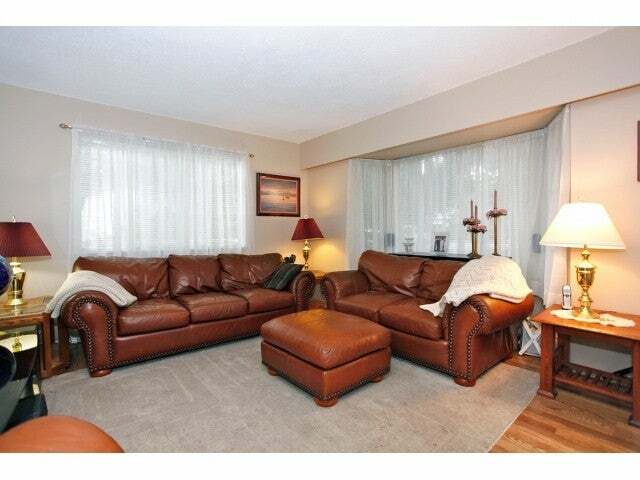 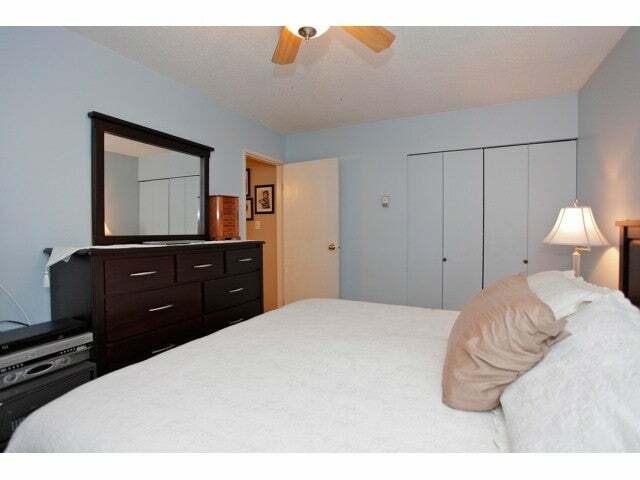 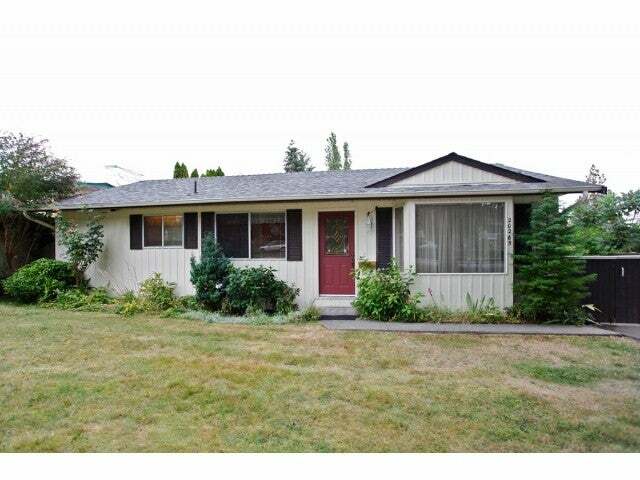 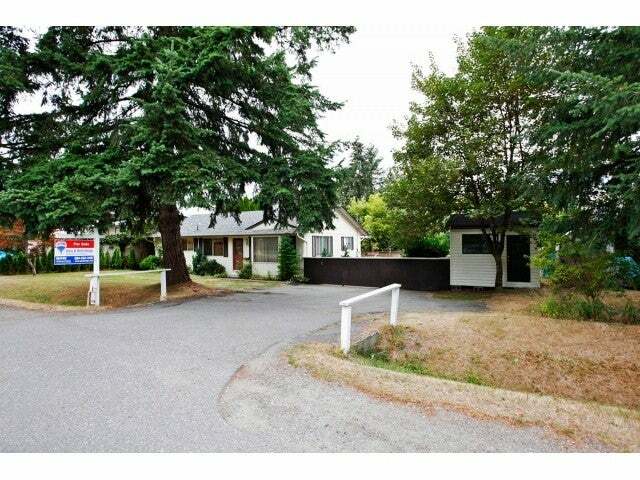 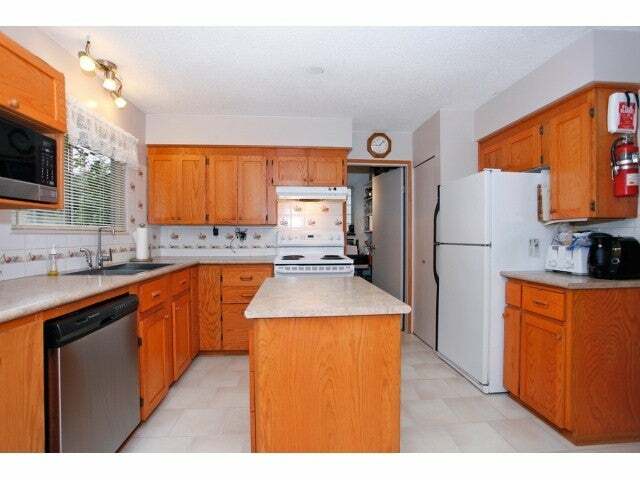 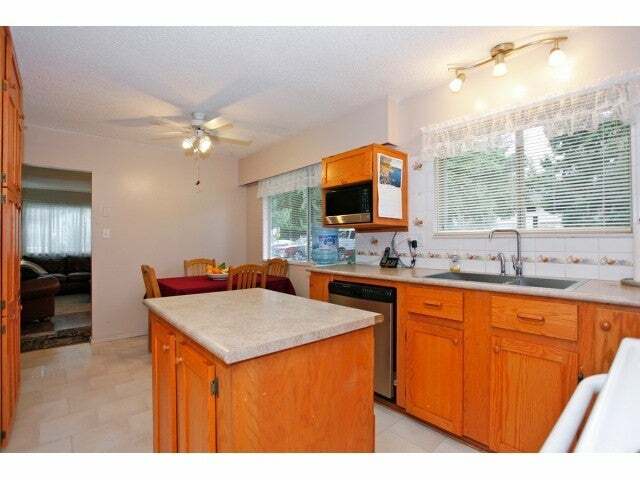 Nice 3bdrm Rancher located in "Creekside" area of Langley City. 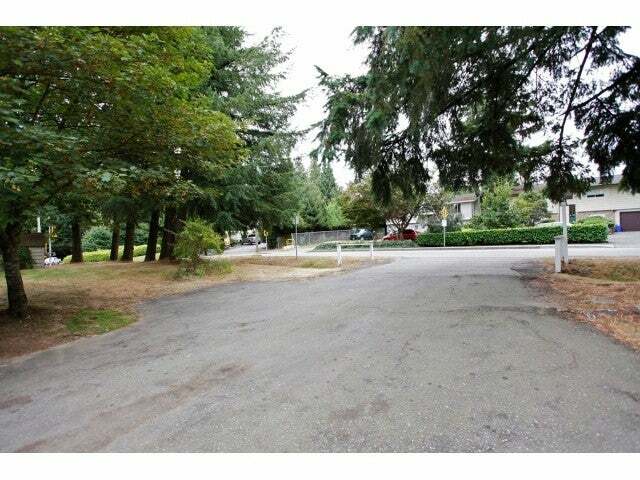 Updated oak kitchen with island, newer roof, room for extra parking and all within easy walking distance to Simonds Elementary & Stafford schools. 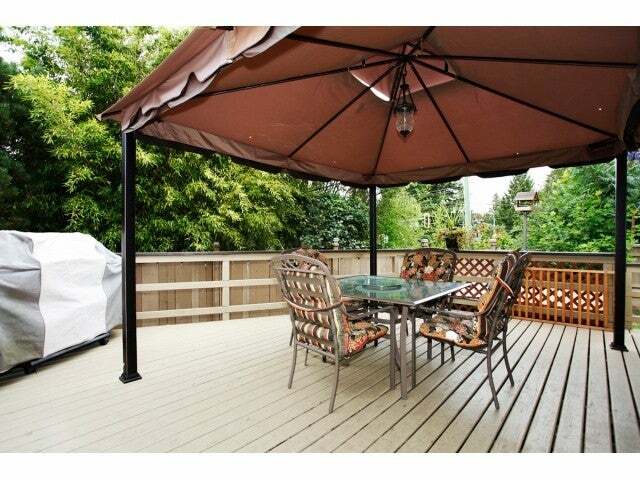 2 patios (18 x14 with gas hookup for bbq) and (20x20) & 14'6 x 10 workshop with 7' lean-to. 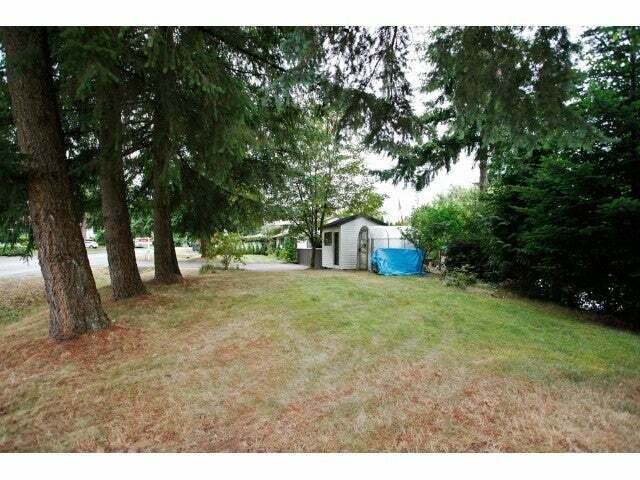 11'6 x 9 new storage shed and deluxe greenhouse, PLUS RV Parking. 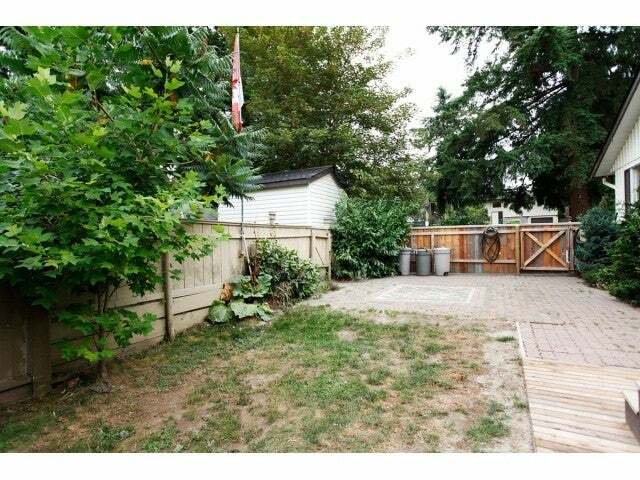 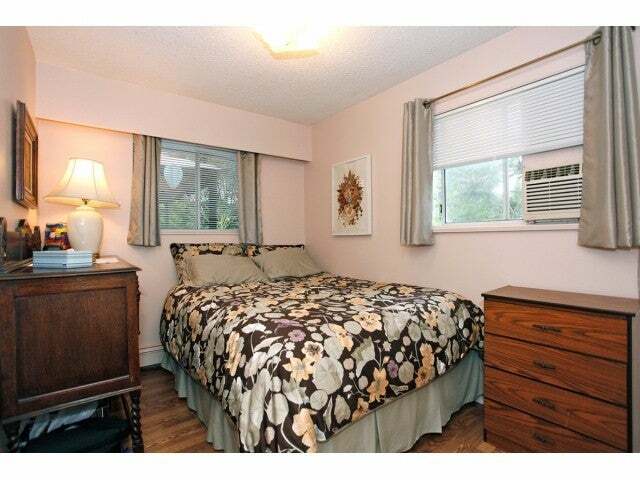 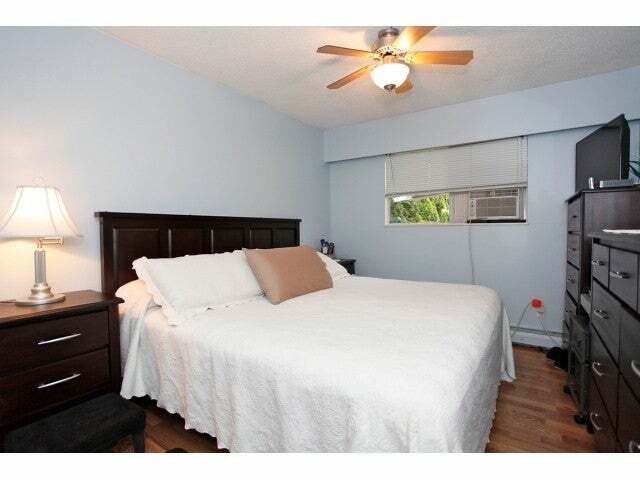 All located on a large, private & fenced lot.